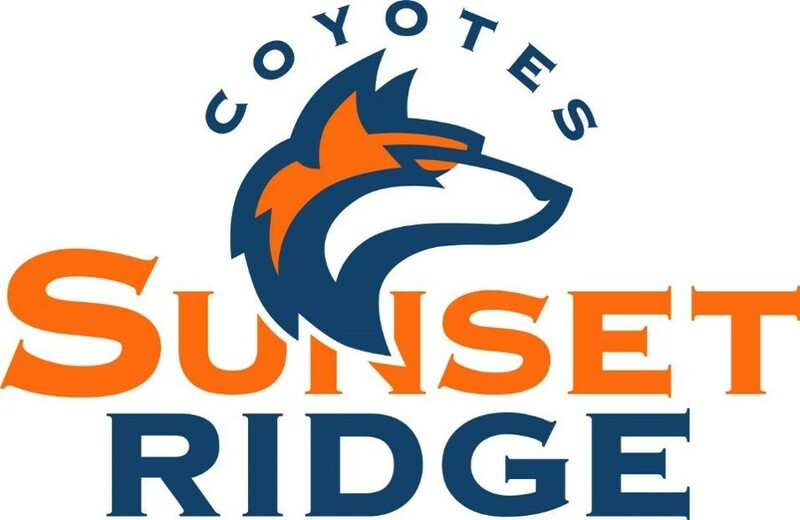 The Ridgefield School District announced today that Sunset Ridge Intermediate School has been selected as the name for its new Grade 5-6 school currently under construction. The new school mascot? The coyote. The district announced the news at its regular Board of Directors meeting on November 14. The school name was selected from 222 nominations received from the Ridgefield community and submitted to the school board for consideration. In keeping with the names of the existing district schools, “Ridge” was a requirement in the name, along with “Intermediate School”. Patrons submitted nominations during the month of October. In its discussions, the Board sought to name the school after a feature unique to the school site and paid special attention not to duplicate other school names within the region. Student input was key in selecting the school mascot. Student entries for mascot nominations were required to have connections to regional history, a potato heritage, local wildlife, geographic features and Success Bound attributes (being respectful, responsible and resilient). Students were also required to provide explanations to support their nominations. A total of 105 mascot nominations were received. School administrators collaborated with student leaders from South Ridge Elementary and Union Ridge Elementary, and the top two choices were presented to the Board for final consideration. The district is grateful to all participants in the Ridgefield community who took the time to submit nominations and comments to help inform the district in the selection process. Sunset Ridge Intermediate School and View Ridge Middle School will occupy the new Grade 5-8 schools complex, which is scheduled to open in Fall 2018.